Iasi is a mild size city (400000hab.) 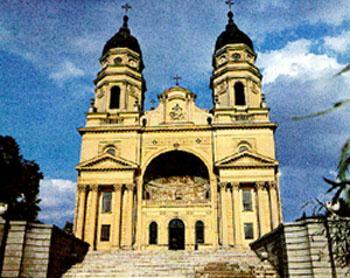 laid in the north-east part of the country in the region called Moldavia. Is an old city with a lot of historical and architectural monuments, but also a young city by its 30000 students. 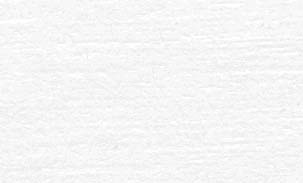 Bellow we tried to show you some "must see" places in Iasi. If you want to know more about our town, please go here. 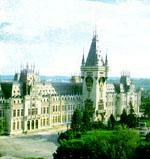 This building is the symbol of Iasi.It was built between 1906-1926 according to plans of Berindei architect, in neogothic style. The decorations from inside are made by Henri Coanda who studied sculpture in Paris with Rodin. The Metropolitan Cathedral "Saint Parascheva"
It was founded by Veniamin Costachi, former romanian teacher and school founder. The building was done in 1839, after 6 years of unmeasurable efforts.It was rebuild in between 1880-1887. Inside the Cathedral is the Saint Parascheva body. This Saint is the Protector of Moldavia as tradition said. On 14th of October (the Saint's day) thousands of people from Romania and abroad come to Iasi for praying in the cathedral. 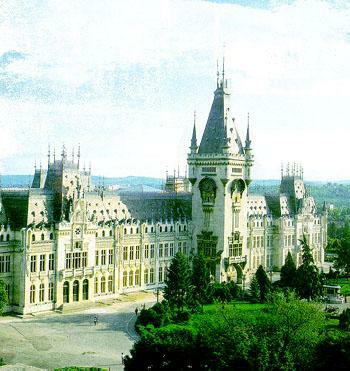 This monument is the diamond of Iasi architecture and one of the most beautiful romanian folklore masterpieces. According to the legend, it was built by 50 workers in 80 years but we know certainly that it was built between 1637-1642, and rebuilt in 1882 by architect Andre Lecomte de Nouy. This church has an important role in promoting the romanian culture (here it was printed one of the former romanian books - "Cazania"). The romanian students will be glad to show you the monuments above and many others that we are proud of. Of course the places like parks, disco and pubs won't be forgotten !